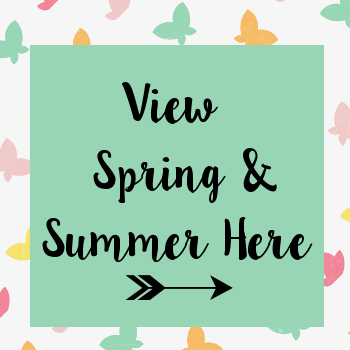 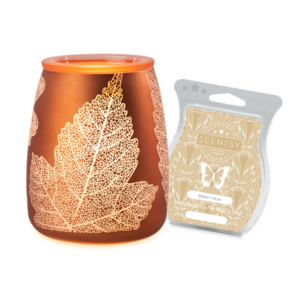 You’ll only find Authentic Scentsy Products at Mandy’s Online Scentsy Store! 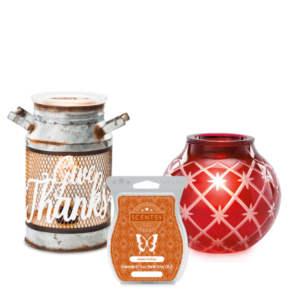 Scentsy Products come in a variety of fragrant categories. 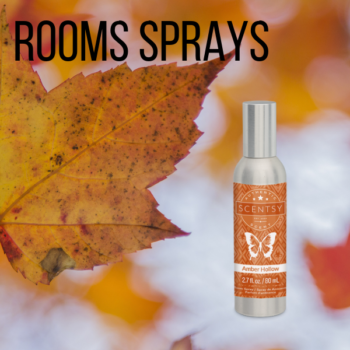 We offer safe, beautiful fragrances that will warm your heart, enliven your senses and inspire your soul. 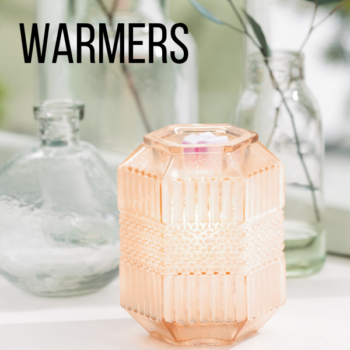 Scentsy Warmers– Never use a flame, instead our warmers use a light bulb or heating element to melt our special formulated wax. 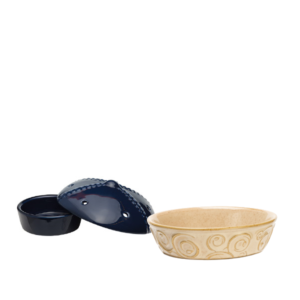 Available in 4 different sizes and styles, in lots of designs. 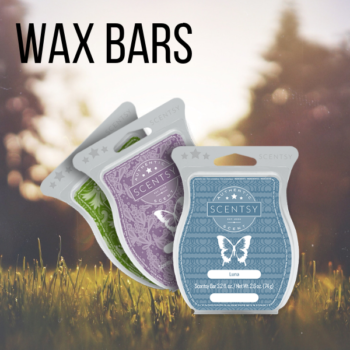 Scentsy Bars– Our classic wickless candle is a medley of wax and fragrance. 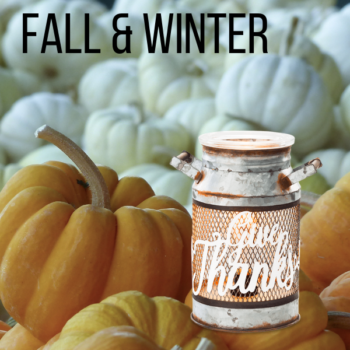 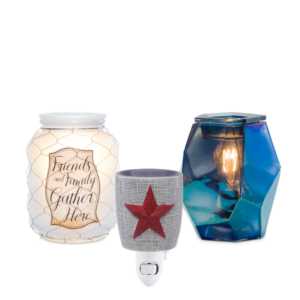 Break it apart, add a cube or two to your Scentsy Warmer and infuse your home with scent. 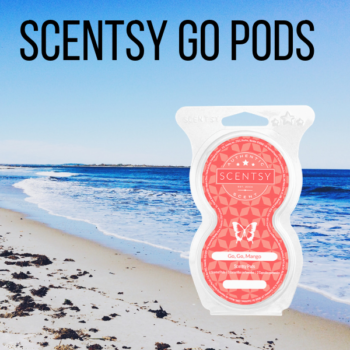 Available in over 80 fragrances. 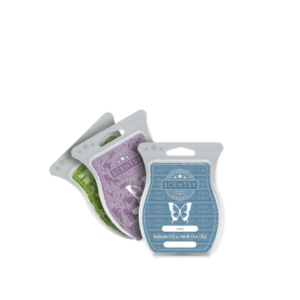 Scentsy Essential Oils– Includes 100% Natural Oils or Essential Oil Blends. 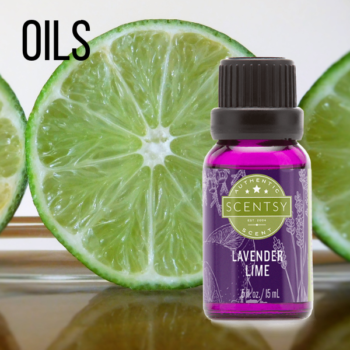 Scentsy Oils infuse your space with natural fragrance. 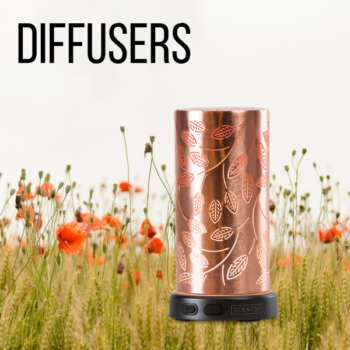 Designed for use in a Scentsy Diffuser. 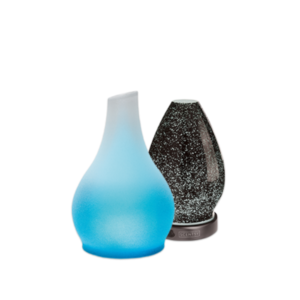 Scentsy Diffusers– Lift your spirit and enliven your space with a handcrafted vessel, customized with style and light. 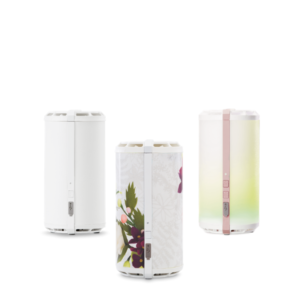 A fragrant mist fills the air, fulfilling an elegant, multi-sensory experience that instantly beautifies your environment and renews your soul. 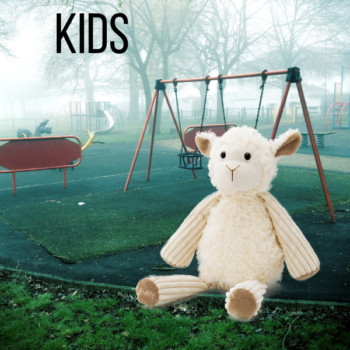 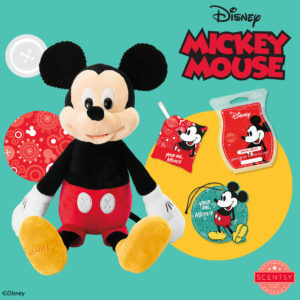 Scentsy Kids– Includes our popular Scentsy Buddies and our new line of Scentsy Kid Scents and bath products. 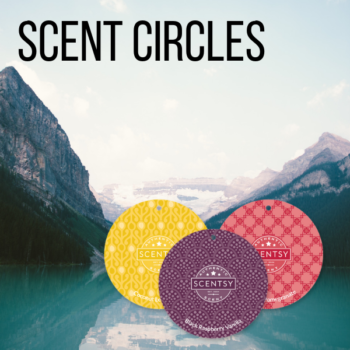 Scentsy Body– Indulge in evocative skincare and fragrance products composed of lavish ingredients designed to keep skin silky-soft, supple and delightfully scented. 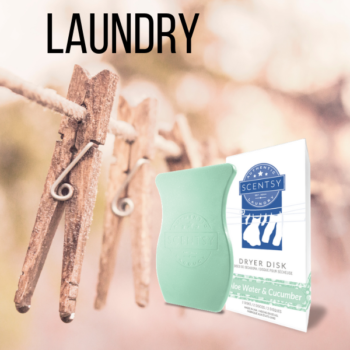 Scentsy Laundry– Our popular laundry products in some of our most popular fragrances. 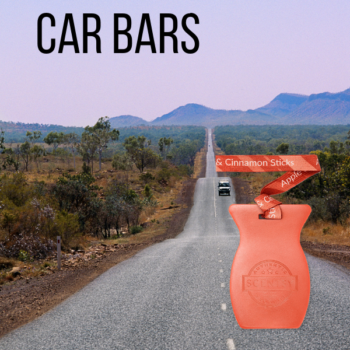 Safe for He washers. 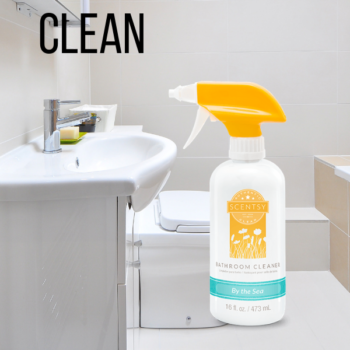 Scentsy Clean– Cutting-edge cleaning technologies that fend off dirt and easily dissolve grime combine with Scentsy fragrance for a spotless and beautifully scented home. 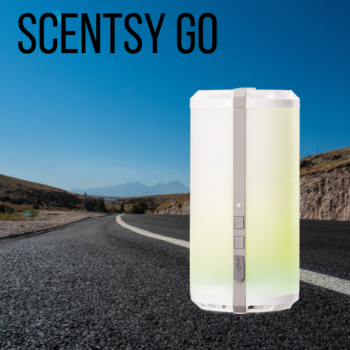 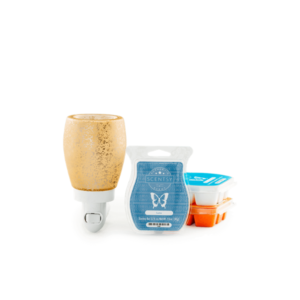 Scentsy Portable Products– Car Bars, Scent Circles, Travel Tins, Room Sprays and Scent Paks are portable and ready to set the mood with a kiss of fragrance wherever and whenever it’s needed. 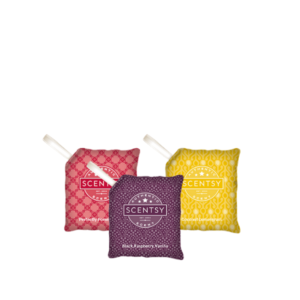 Scentsy Whiff Box– Our new mystery box full of full-size and sample Scentsy consumable products. 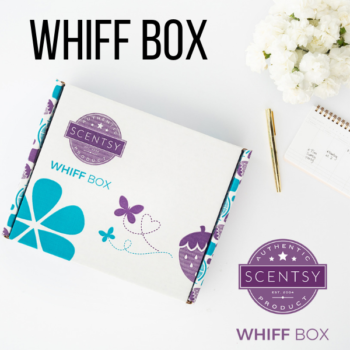 Order a box as often as you’d like or sign-up for a reoccurring Whiff Box subscription here. 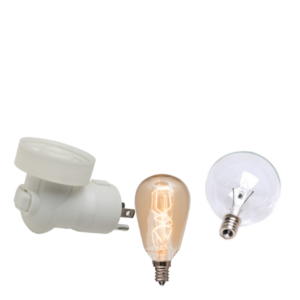 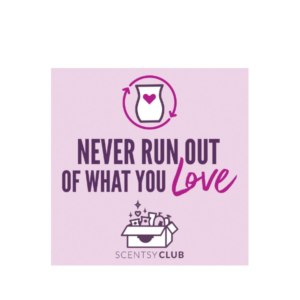 Scentsy Club– Scentsy Club lets you schedule regular shipments of Scentsy consumables (aka the stuff that runs out) right to your door. 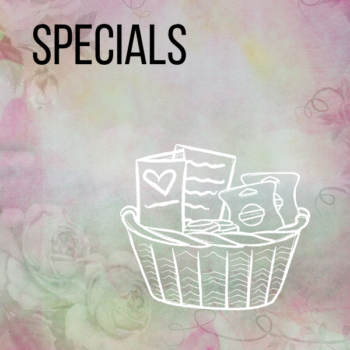 Plus, if we discontinue a bar that’s in your subscription, we’ll keep making it just for you (as long as you keep it in your order!). 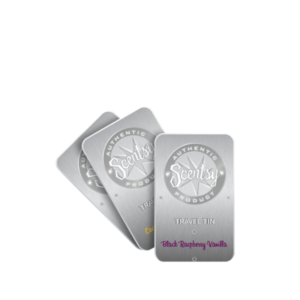 For just $99, you can become a Consultant. 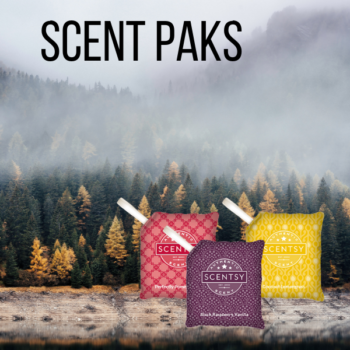 * We’ll send you a Scentsy Starter Kit with everything you need to launch your own business, including some of our bestselling products to share at parties and on the go. 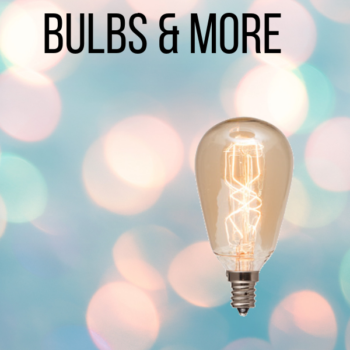 Every tool inside has a purpose to help you work better, faster and smarter! 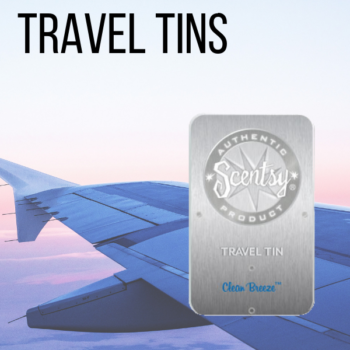 Sounds dreamy, right? 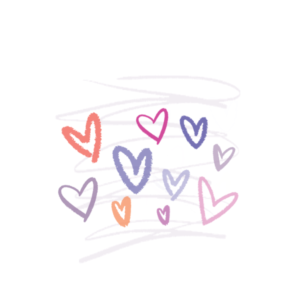 That’s because it is.